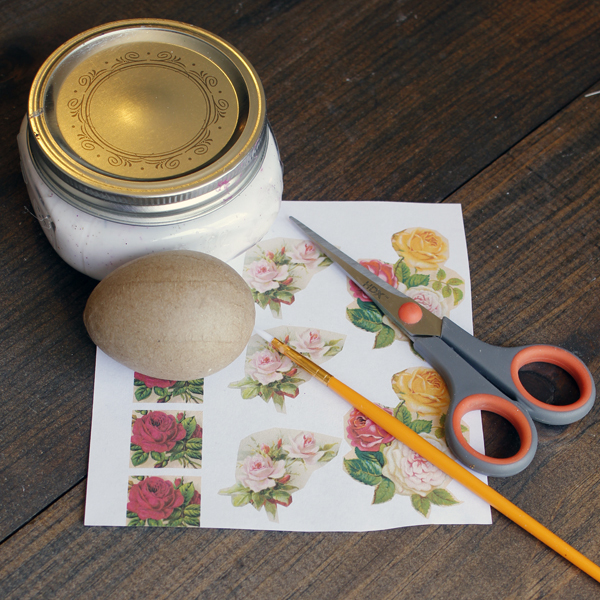 You will need: Paper Machie Eggs or Wooden Eggs…to be honest…you can also use real hard boiled eggs to with no problem…your images…scissors…craft glue or Mod Podge…a brush and paint. 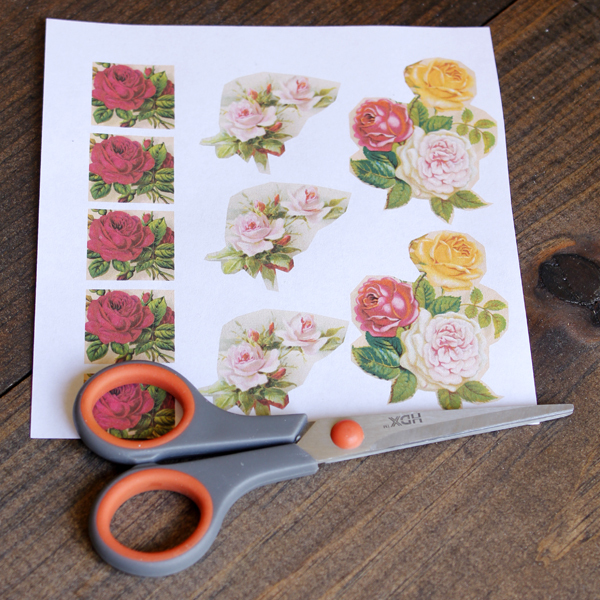 Simply cut out all of your images neatly…you will need about 10 images per egg. 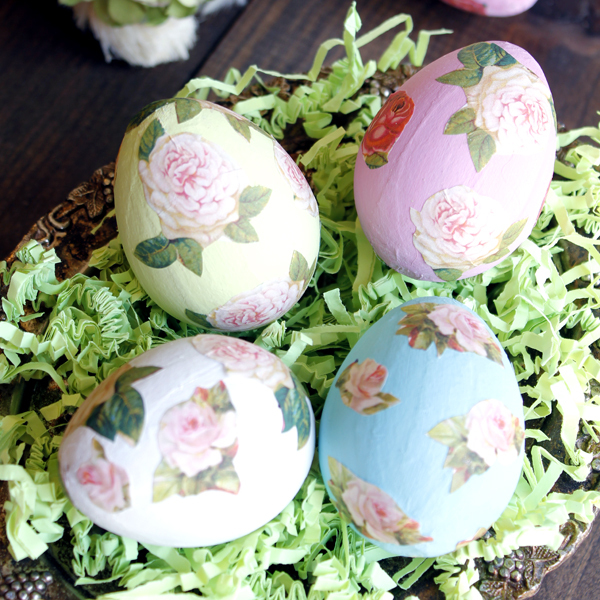 Paint your eggs with any colors you would like and allow to dry. You can use a blow dryer to speed the drying time to a minute! 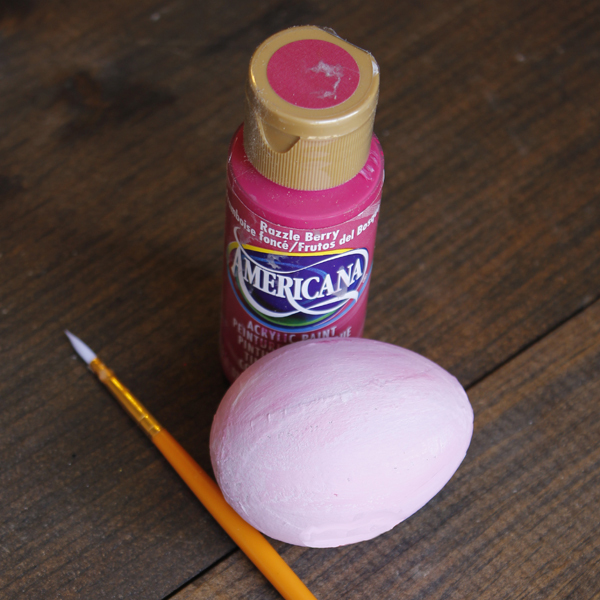 Once the images are cut…all you have to do is paint the back of the egg with your craft glue or Mod Podge and place it wherever you would like on your dry painted egg. 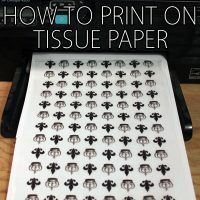 After it is placed where you would like it…press gentle all the way around the images and press out the little wrinkles until smooth…then repeat…repeat…repeat…etc. 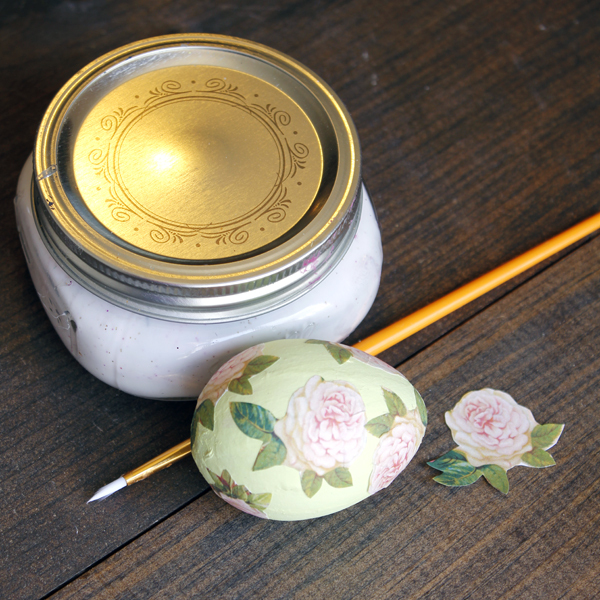 If you would like to coat with an acrylic finish…now is the time and then guess what? 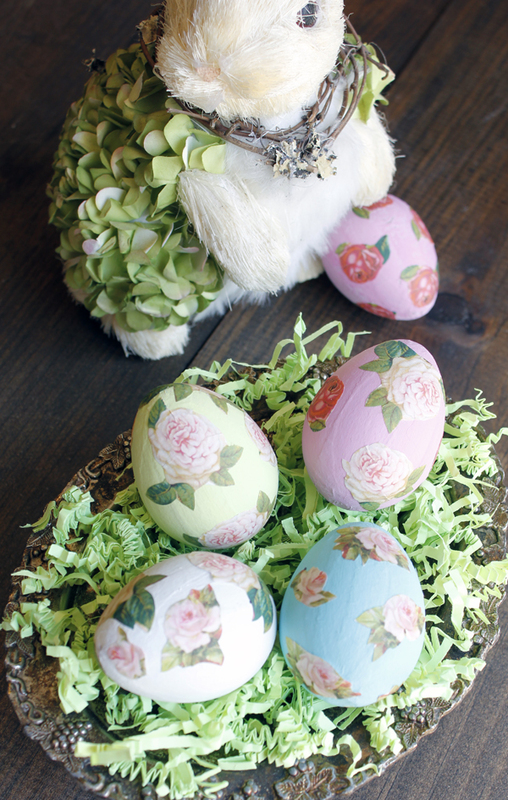 You are done and you have a pretty basket of eggs in no time at all! 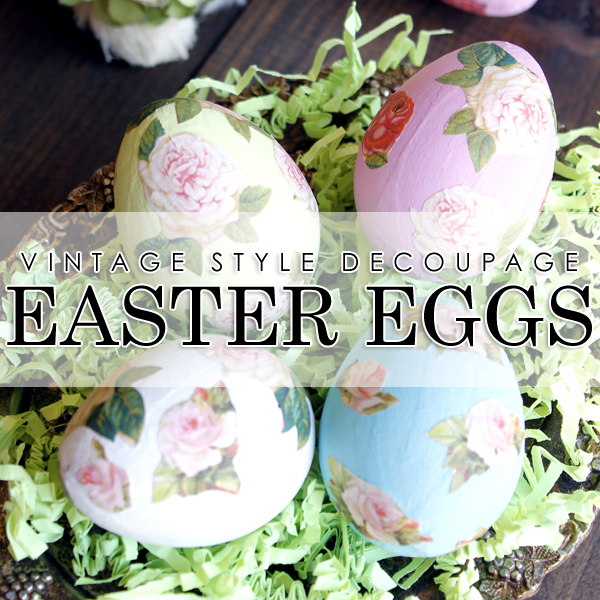 You can also add some little swirls…dots or glitter to the eggs for a bit more pizzaz…but I really like them this way…a sweet Cottage Chic Look! 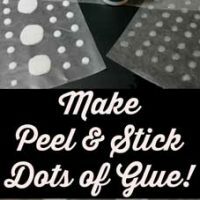 Hope you make them by the dozens! I will see you in a little bit! 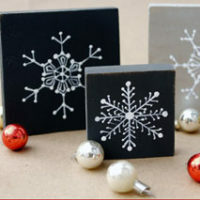 Till then…if you would like to drop by…I will be hanging out at The Cottage Market as always! 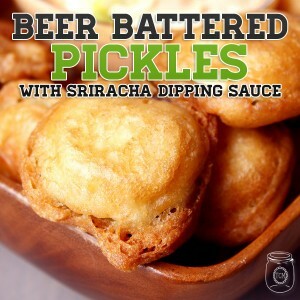 Oh…if you are looking for a perfect snack as you are watching MARCH MADNESS…Try these Beer Battered Pickles!!! SCORE! « Bowl Full of Cherries Image – Beautiful!